You may be surprised to find out that beard oil dates back to ancient Mesopotamia. 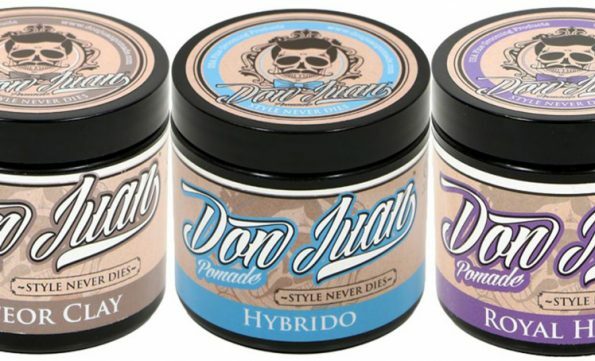 Some of the earliest Don Juan’s traditionally used it as a skin moisturizer. Ancient Babylonians used Sesame Seed oil while the Romans used castor oil. Beard oil doesn’t just moisturize, it also helps to hydrate and protect the actual hair follicles. It keeps beard hair from drying out, helping it to bend instead of break. That delivers the smooth feeling you want in a beard, not the scratch that leaves your partner begging you to shave. Beard oil has undergone some advancements in modern times through the use of finer oils and additions like vitamins, minerals, and small amounts of essential oils. This makes beard oil an all-in-one beard conditioner, tamer, and cologne. Beard oil can be broken down into its different parts. These play unique roles in the way the beard oil impacts your beard health. The two primary oils you’ll want to take notice of? Carrier Oil: The carrier oils are a base oil. Beard oils may contain multiple carrier oils to create a customized mixture that supplies the benefits of multiple oil types. You do not want to apply essential oil directly to the skin, so carrier oil dilutes it to skin safe levels. Essential Oil: Essential oils are extracted from a wide range of plants, flowers, and other natural materials. Unlike carrier oils, they are extremely concentrated and need to be diluted in order to be safely used. They provide the scent and impart some of their natural properties into the beard oil. Carrier and essential combinations work together to moisturize, protect, and strengthen your beard. Many oils also contain additional supplemental vitamins and minerals. What beard oil should I use? Well, the obvious choice is Don Juan Beard Oil. You’ll want to choose a beard oil based on the scent you’re looking for or unscented if you want a scent-free beard oil. The other major determining factor is the carrier oils. 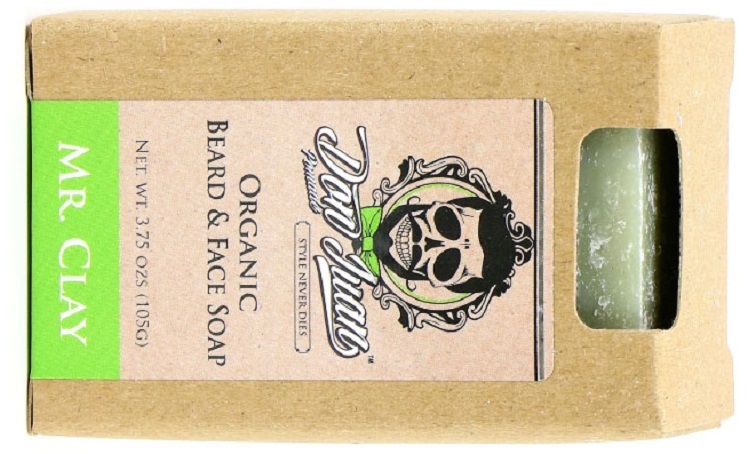 They offer different benefits and Don Juan uses a proprietary mix of organic carrier oils in our beard products. This oil doesn’t come from your typical shrub. The jojoba plant goes by many names, but we prefer wild hazel. A little refinement can go a long way, and that’s what turns the wild hazel seed into one of nature’s best carrier oils. Jojoba plants have been widely used by local native tribes to treat skin abrasions and infections. The oil moisturizes facial skin and hair. It can help repair skin, and even works to remove age lines. Because of its antibacterial properties, jojoba oil actively fights skin infections and is used as both an acne and psoriasis treatment. Made from the cold-pressing of argan tree nuts from the Moroccan Argania Spinosa tree—this oil contains antioxidants, linoleic acid, and omega-6 fatty acids. Argan oil is also rich in vitamin E and A. It helps to fight inflammation at the same time it moisturizes skin. Maintaining your style can be rough on the skin. We chose this oil because it also helps to soothe skin damage caused by razor burn and bumps. Scientific evidence has shown argan oil aids in hair growth, supplying your hungry beard with the nutrients it needs. Made from the husks (chaff) of rice grains—rice bran oil is a great way to get healthier skin. It has anti-mutagenic substances that protect against free radicals. Just because your skin is hidden now, doesn’t mean you won’t change up your look tomorrow. Because it contains esters and ferulic acid, this oil helps to stimulate your natural beard growth. It also contains several fatty acids that help your new hair to grow stronger, sleeker, and shinier. Made from the seeds of the mustard plant, Abyssinian oil absorbs very easily and contains a unique chemical structure. Beneficial linolenic and linoleic acids aid in skin regeneration and provide additional anti-inflammatory properties. Squalane is created by hydrogenating squalene oil. This process turns the original unsaturated oil into a 100 percent saturated oil. That makes it chemically strong and capable of standing up to the demands of a Don Juan. It provides a wide range of facial benefits and helps to moisturize, regulate your skin’s oil production, and prevent irritation. It’s also antibacterial and protects your skin against premature aging. This oil is extracted from the seeds of the safflower plant. It contains oleic acid. Oleic acid helps to strengthen your hair follicles and stimulate growth. It’s companion, linoleic acid is also found in Abyssinian oil, doubling up on the benefits to your skin. Linoleic acid helps to naturally unclog your pores in addition to promoting skin cell growth. Created by removing long-chain fatty acids from coconut oil—fractionation makes fractionated coconut oil much more stable than standard coconut oil. This oil reduces essential oil sensitivity and makes it the perfect carrier oil. It also helps to protect your skin without clogging pores. When to use beard oil. You want to use beard oil just after a hot shower. Dirt, sweat, and natural oils from your skin are your skin’s way of protecting itself. These help to lock out contaminants, but they also lock out your hair’s ability to absorb additional oils. After a shower your hair will be its cleanest. Make sure to fully dry your beard. Water and oil don’t mix, and water molecules left on the skin and hair will keep beard oil from absorbing. Pour a small amount of beard oil into the palm of your hand and spread it across your hands and fingers much like you would with hair gel. Apply it evenly throughout your entire beard and massage it into your skin. This will allow the oil to penetrate both your hair follicles and skin cells. Can beard oil be used as aftershave? Absolutely. Beard oil is formulated to heal and protect skin. It contains natural anti-inflammatories and is anti-bacterial. That makes it ideal if you frequently suffer from razor burn and abrasions. Our essential oils also deliver a great scent. You don’t need stinging aftershave. Choose our completely alcohol-free and 100% organic beard oils to keep your skin healthy and your beard strong. Don Juan’s are busy, and our beard oils help streamline your skin-care regimen. What beard oil is the best for beard growth and patchy beards? The best beard oil to grow a lush beard and help fill out a patchy beard use oils that promote growth. Our unique combination of carrier oils is formulated for beard growth and health. Crossover of specific acids, oils, and vitamins between our oil types spur hair growth while feeding your hair at the cellular level. Healthier hair is naturally thicker and fuller. This can help to fill out a patchy beard, even when you have areas without any hair growth at all. If you’re serious about growing a thicker, stronger beard, we recommend our Mr. Beard Grow Formula. 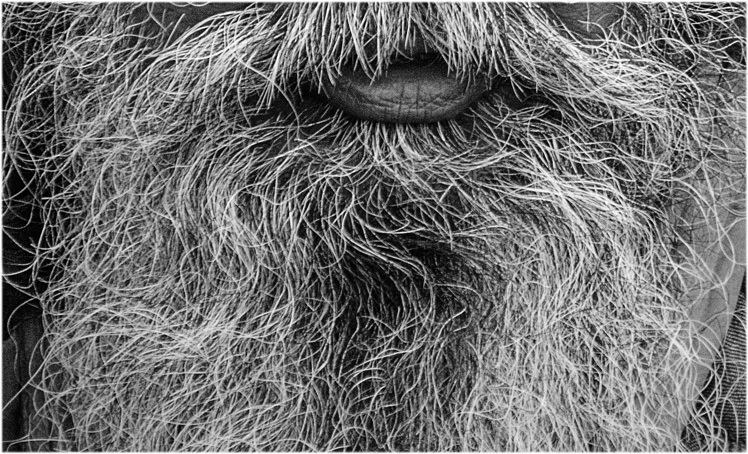 This supplement helps to grow a thick beard from the inside out, and contains a full men’s multivitamin as well. Pair it with our beard oils for maximum beard growth. Is beard oil a conditioner? The conditioning properties of beard oil depend on the oils used. We use a range of oils that target skin and hair. 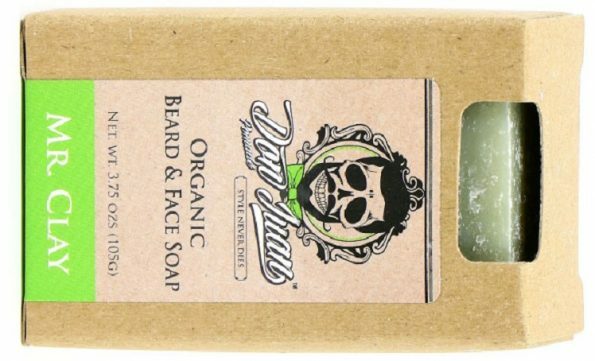 That makes our Don Juan beard oils complete skin moisturizer and hair conditioners. Our oil range helps to prevent breakouts, soften skin, moisturize dry skin, thicken your beard, strengthen your hair, and even reduce dandruff. Can beard oil be used in hair/scalp? Yes! You can use beard oil on your hair and scalp, just don’t use head-specific hair products on your beard. Beard oil is thin and non-abrasive. Because the hair on your head is much coarser, you’ll only need about half the amount of beard oil you use on your beard to treat your scalp and hair. A bottle of beard oil lasts approximately 3 months. You don’t need much. Just 6 drops is enough to treat an average beard once a day. Each bottle delivers roughly 100 applications. 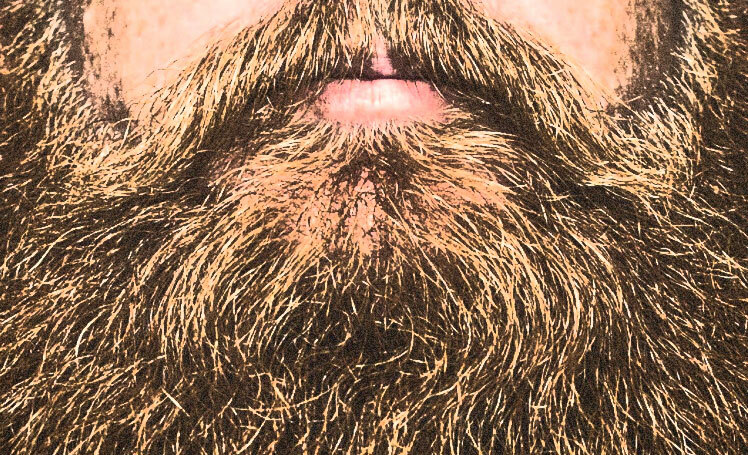 Can beard oil go bad? 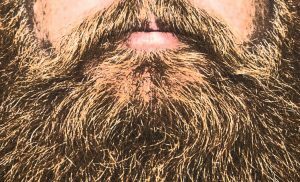 Yes, beard oil can go bad. Beard oil lasts anywhere from 6 months to 4 years depending on what combination of carrier oils are used. Every bottle of Don Juan beard oil is stamped with a best-by-date. If you use it once a day you’ll go through a bottle of our beard oil long before the carrier oils begin to break down. Pomade, Wax and Clay: What’s the difference?